Located in the Philadelphia Navy Yard re-development project, Five Crescent Drive is a Robert A. M. Stern-designed trophy-class office building. 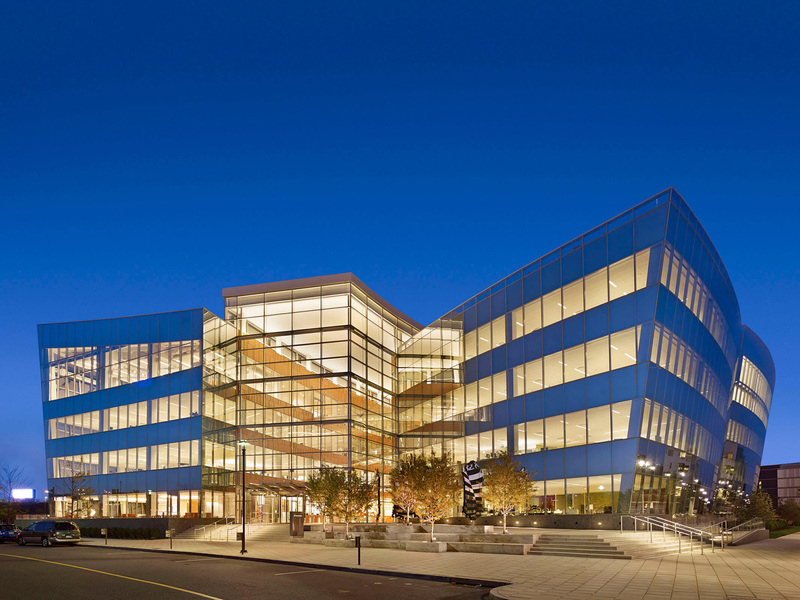 This LEED Platinum property was developed in 2013 by prior owner Liberty Property Trust (NYSE: LPT) as a build-to-suit regional headquarters for GlaxoSmithKline, plc. Coretrust, as its U.S. asset manager, assisted Korea Investment Management (KIM) on its acquisition of Five Crescent Drive in May 2018. Established in 1974, KIM is the first and one of the largest asset management companies in Korea. As of June 2017, KIM had approximately US $35.4 billion under management. Five Crescent Drive was KIM’s second direct investment in Philadelphia. Coretrust continues to oversee KIM’s investment in Five Crescent Drive as its U.S. asset manager and is actively researching other investment opportunities for the firm.